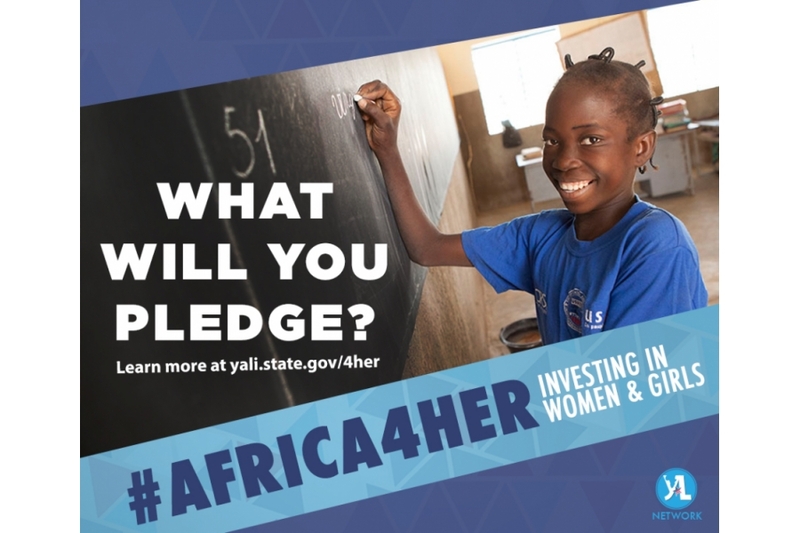 Don’t miss out on Africa4Her! Africa4Her 2019 is dedicated to speaking out against GBV, which is any type of violence that is directed at an individual based on his or her gender. 36% of women in Sub-Saharan Africa will experience violence from an intimate partner. More than three million (one third) of the girls in sub-Saharan Africa marry before their eighteenth birthday. Over 246 million children experience school related gender-based violence (GBV) each year. This year, Africa4Her is dedicated to speaking out against gender-based violence: an issue that affects more than one in three women around the world, however, GBV is not just something experienced by women. GBV is any type of violence that is directed at an individual based on his or her gender. And that’s why we need everyone’s help to put a stop to it.